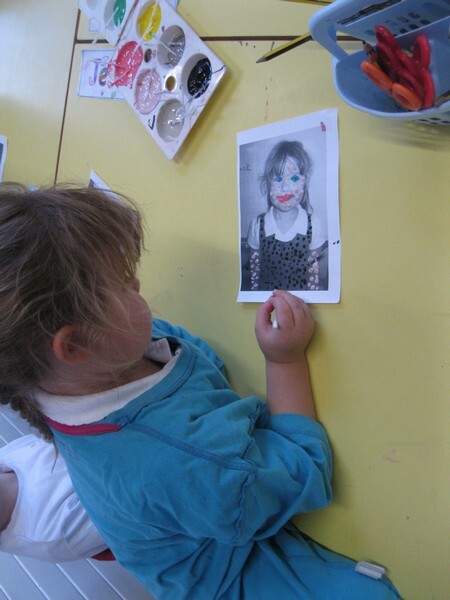 This week in Art, Puffins class have been focusing on self-portraits. 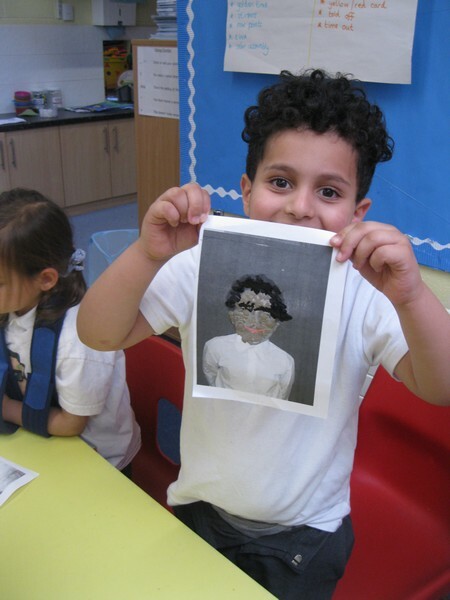 We have finished off drawing one side of a photo using different coloured pencils to give different tones. 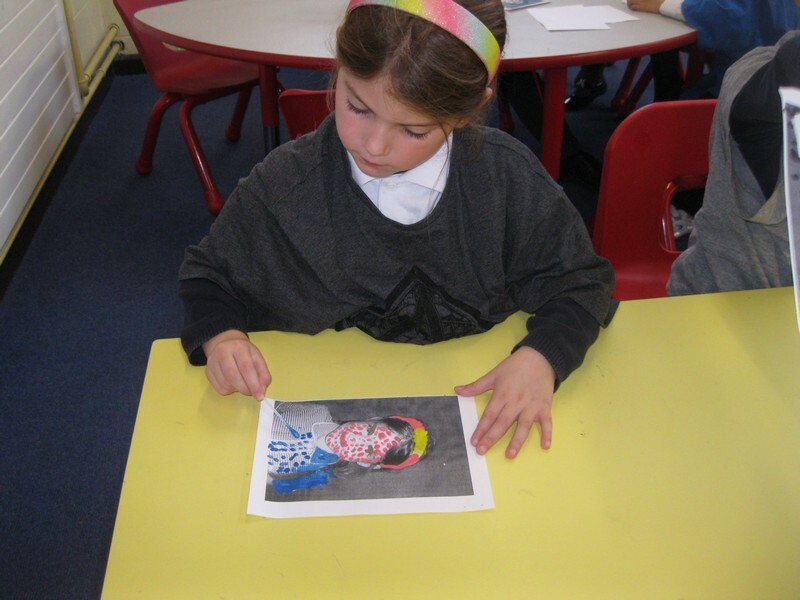 Today we have used dot painting over a photo of themselves to show what different effects they can give to a plain image. 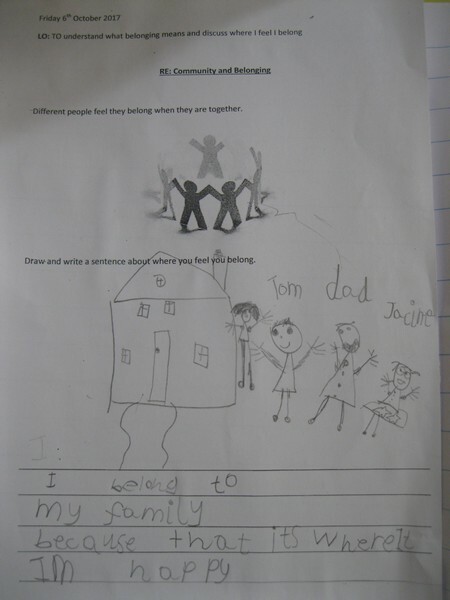 In RE today children have discussed where they belong and why. 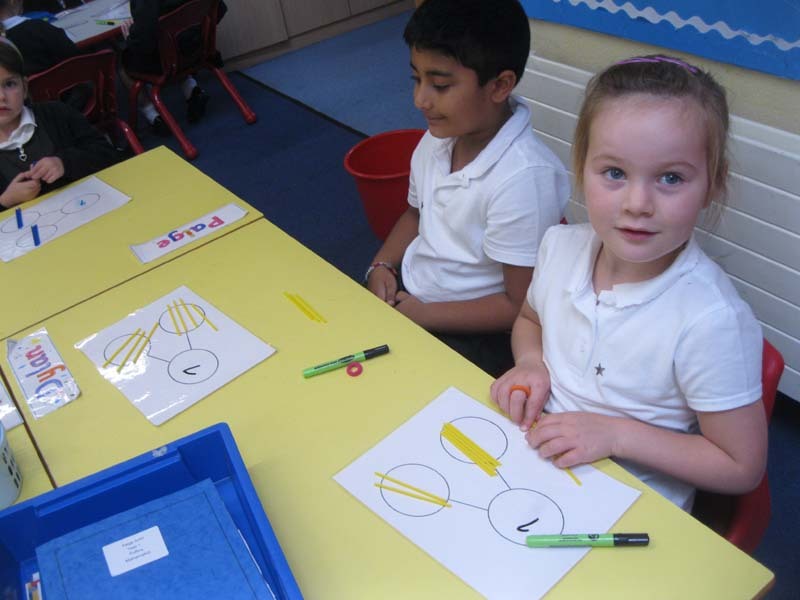 This week Puffins class have started their new English topic on nursery rhymes. 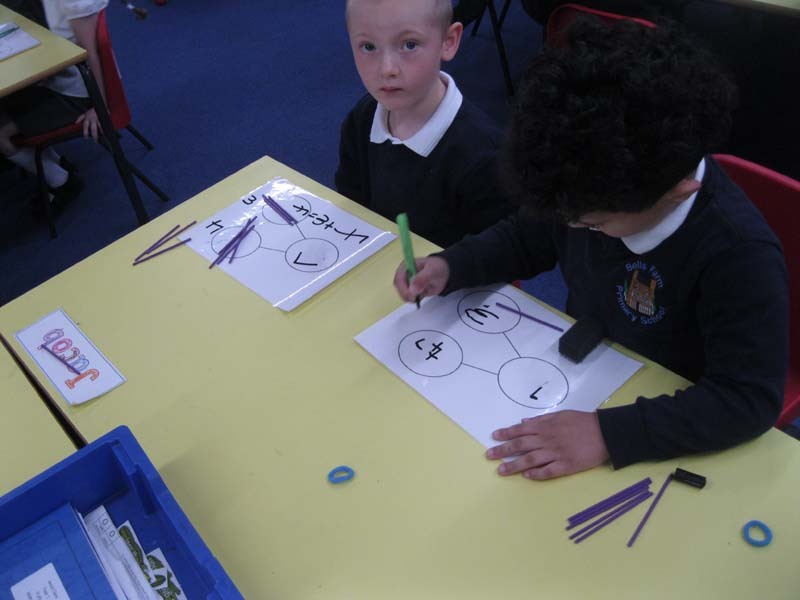 They have been working hard to learn new rhymes and practising ones they already know and adding actions.